Paris has an amazing eye for creativity and design. 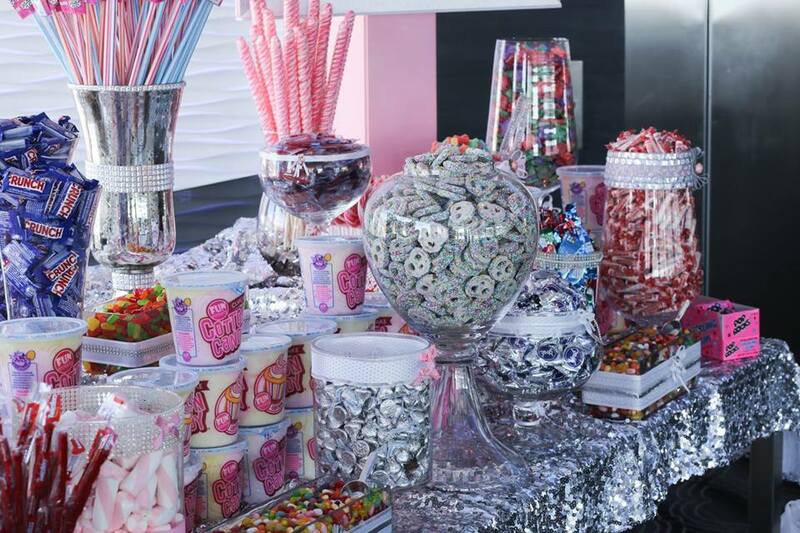 She can listen to your theme, thoughts, ideas and design a personalized cake for your party. 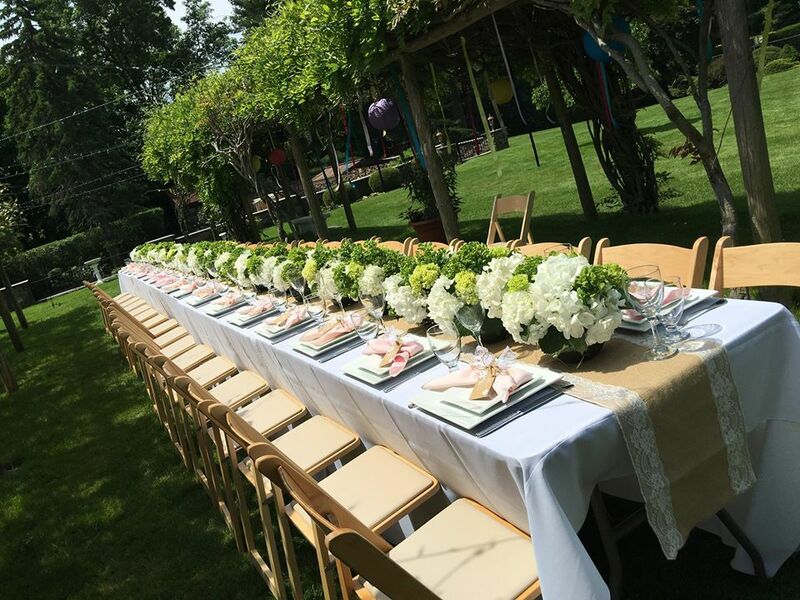 Parties by Paris is a successful and established party planning and décor business that is expanding into the Westchester area. Paris has a unique vision and can transform any space into a magical event no matter what your budget may be! 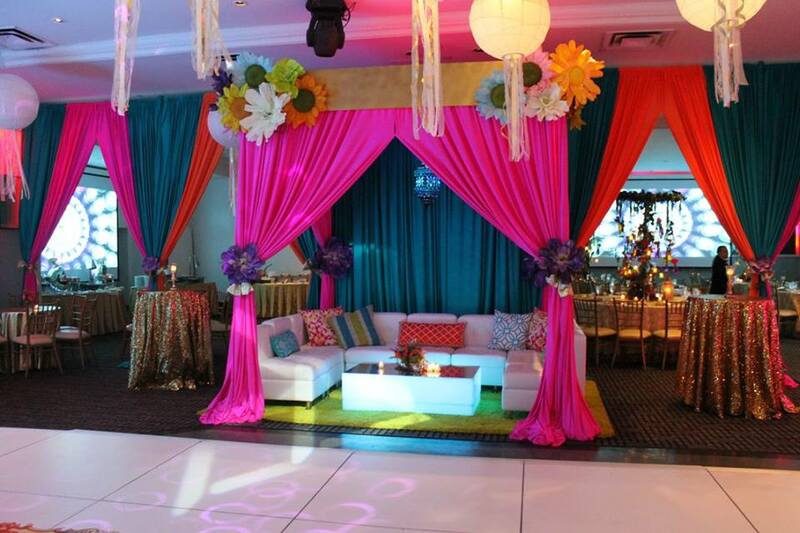 We can provide catering, décor, photography, invitations, and entertainment. Tell us what you need and we will make it happen!! For larger events, Paris collaborates with the well-known Dazzling Parties of Long Island.